John Dale and Dolores (Holthaus) Meyer were married Sept. 22, 1953, at Our Lady of Seven Dolors church in Festina. 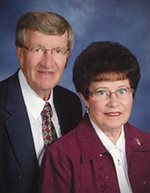 Jim and Mary Jane (Zweibohmer) Wenthold, of Ossian, are celebrating their 50th wedding anniversary. 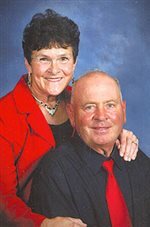 Elliott and Bev Christen are celebrating their 60th wedding anniversary. 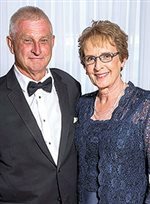 John and Jann (Mihm) Kuehner are celebrating their 40th wedding anniversary. 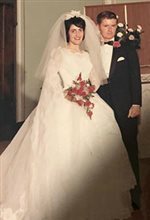 Richard and Madonna (Henry) Marsh will celebrate their 50th wedding anniversary June 15. 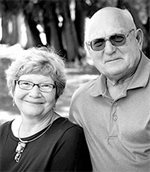 Mark and Diane (Bodensteiner) Schmitt of Fort Atkinson are celebrating their golden wedding anniversary. 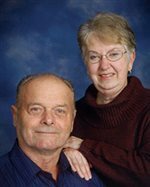 Roger and Sandy (Langreck) Leibold are celebrating their 50th wedding anniversary. 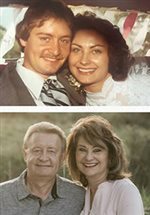 Neal and Clara Ann (Steffenson) are celebrating their 50th wedding anniversary. They were married Sunday afternoon, June 2, 1968, at Old East Paint Creek Church, rural Waterville. 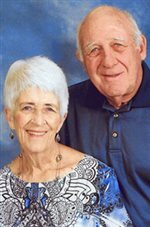 An anniversary open house for Fred and Barb Brown’s 60th wedding anniversary is Sunday, May 20. From 1 to 4 p.m., at 2533 River Road, in Decorah. 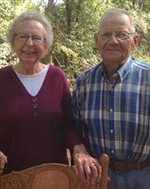 Paul and Mary (Palmer) Farley are celebrating their 60th wedding anniversary. 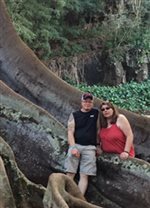 Joe and Catina (Schnitzler) Ward of Calmar are celebrating their 25th wedding anniversary. 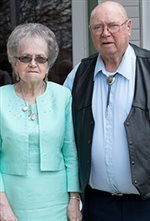 Jerry and Martha (Willson) are celebrating their 60th wedding anniversary. 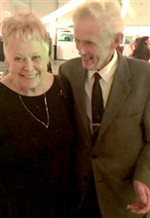 Dwayne and Phyllis (Kelley) Hauber are celebrating their 60th wedding anniversary with an open house Sunday, Nov. 26, with a brunch from 10 a.m. to 1 p.m. at the Ridgeway Community Center. They were married Nov. 27, 1957, at St. Bridget’s Catholic Church in Bluffton. 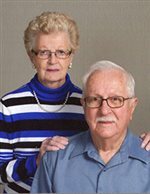 Willard and Verna (Anderson) Hanson are celebrating their 60th wedding anniversary. 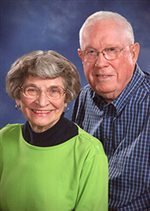 Owen (Ole) and Carol Thorson will celebrate their 65th anniversary Monday, Oct. 23.